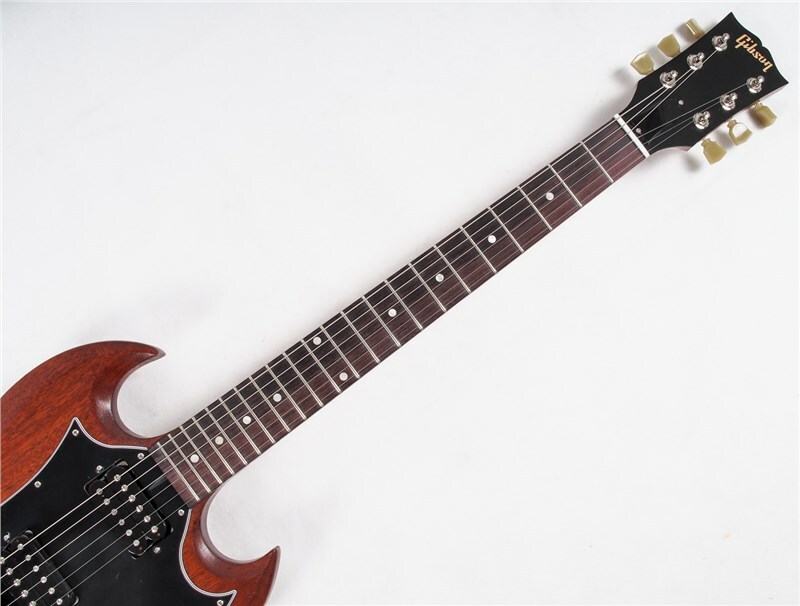 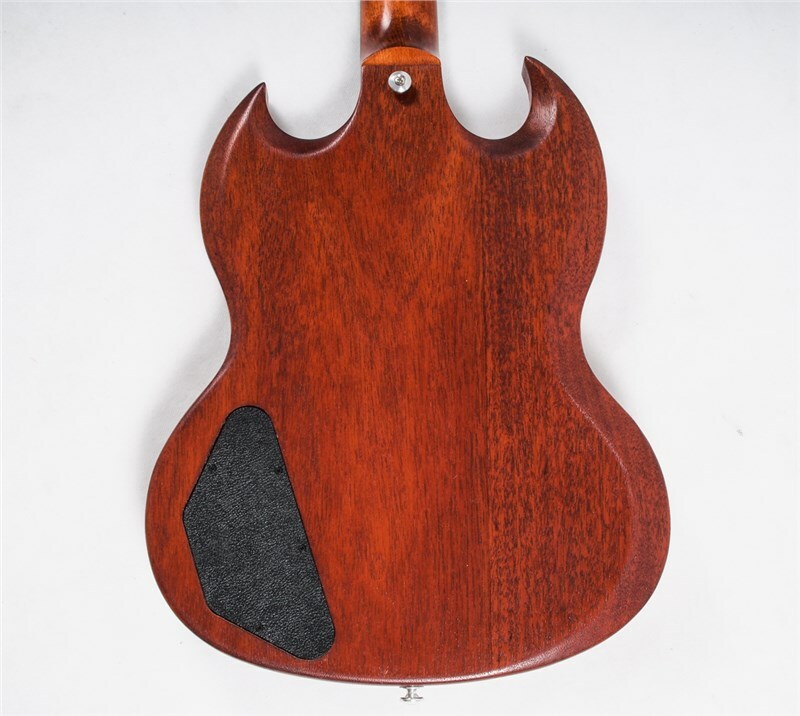 The unmistakable sound and performance of a Gibson SG combined with a truly unique finish to pay homage to the infamous model's heritage and unique style. 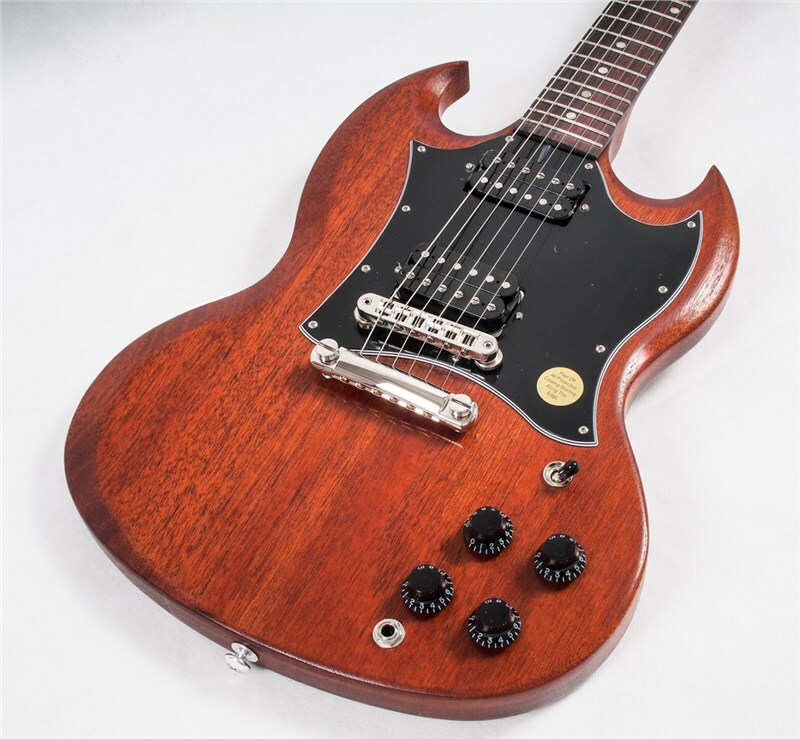 The 2018 SG Faded lovingly combines refined hardware and electronics with a lightweight mahogany body and slim tapered maple neck. 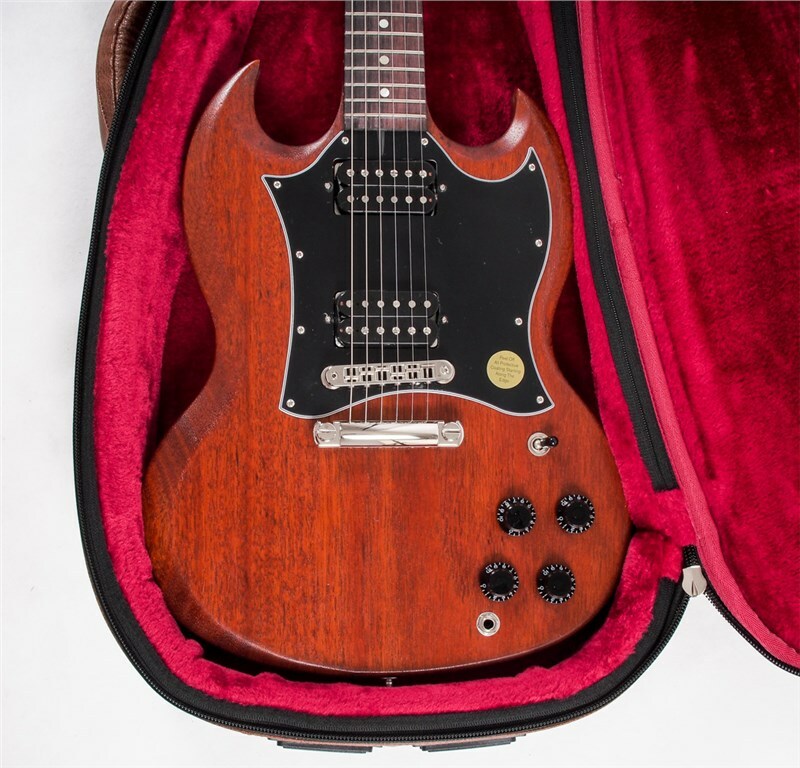 The SG faded's true character comes from its worn and faded gloss finish in the beautifully rich 'Worn Bourbon'. 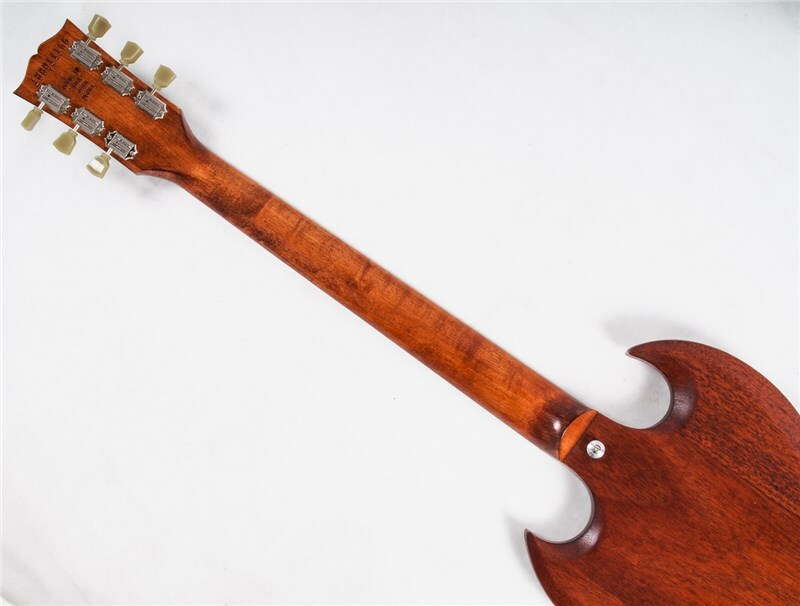 The SG Faded's neck is slim tapered for increased performance, scaling the rosewood topped fingerboard and soloing on the SG Faded is a joy. 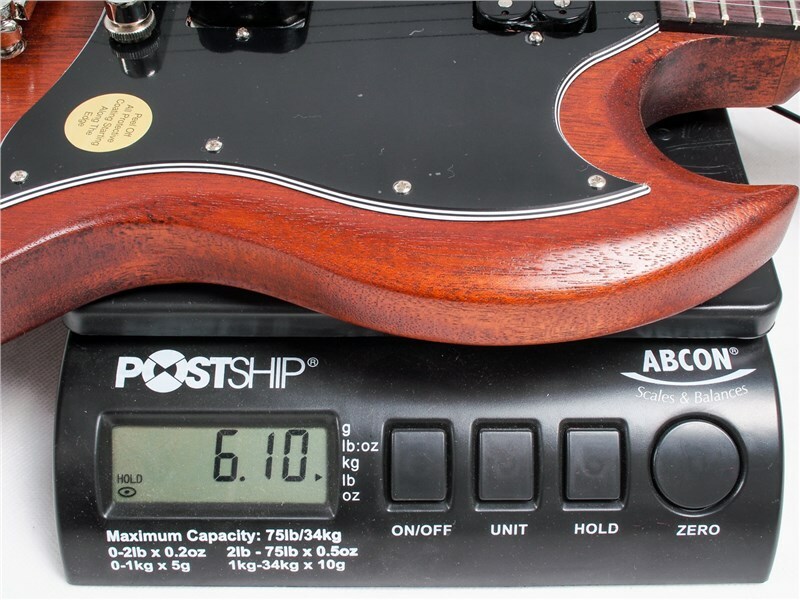 The Fingerboard radius is 12 inches with a scale length of just under 25 inches, lined with acrylic dot inlays. 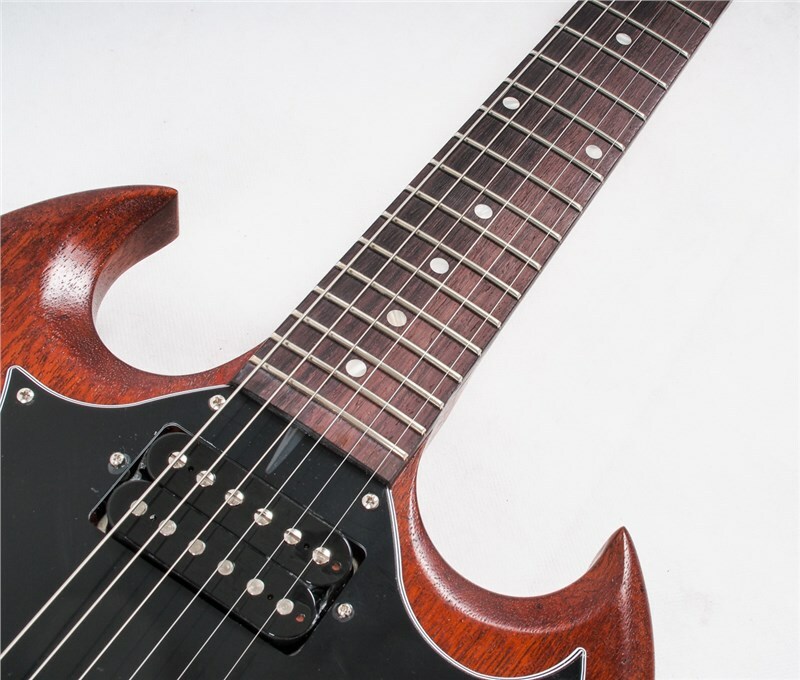 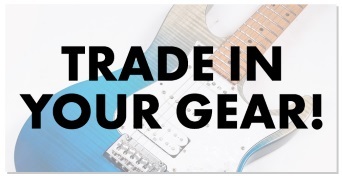 The frets have been cryogenically treated giving an even distribution to the metal and increasing strength and rust resistance. 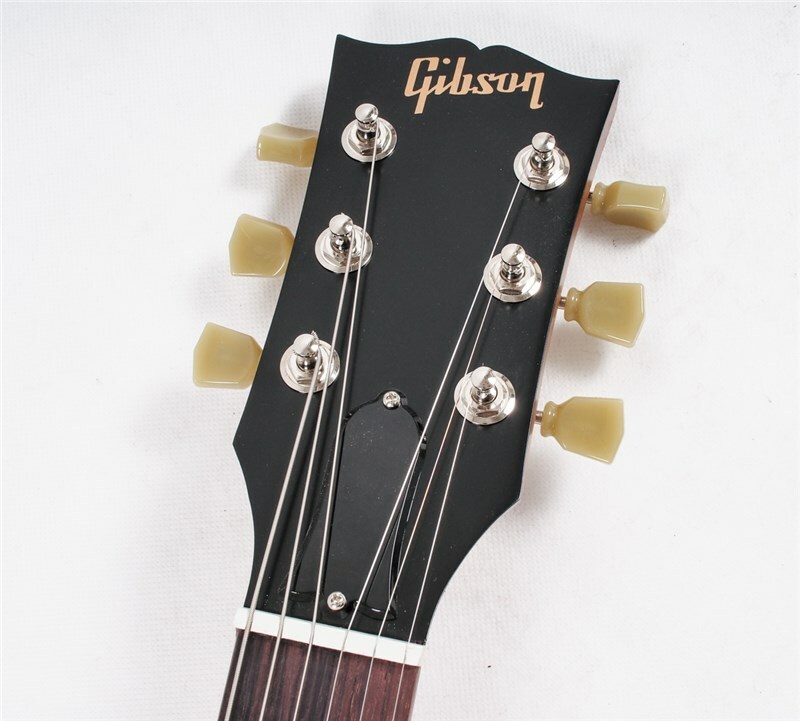 The SG Faded's jet black headstock is lined with vintage style keystones and topped with the classic Gibson scroll logo in gold. 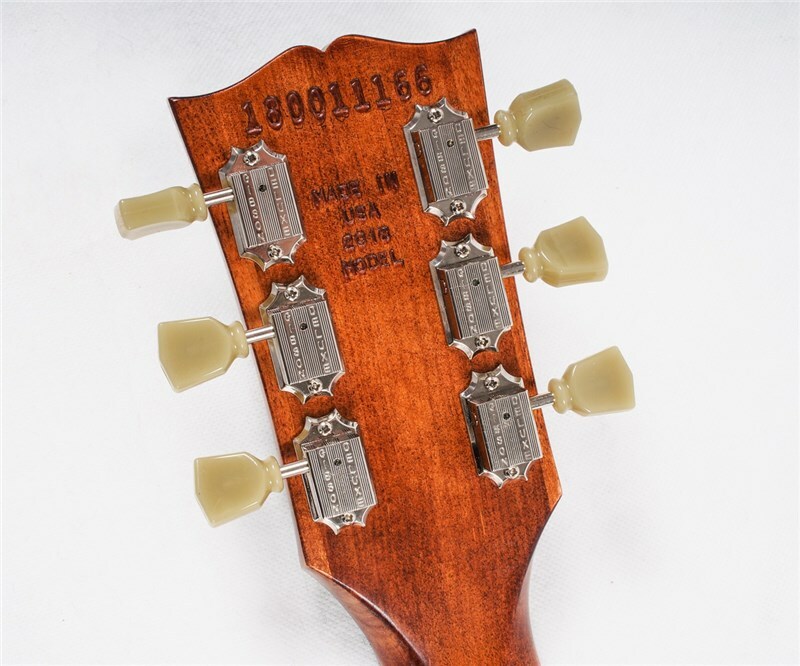 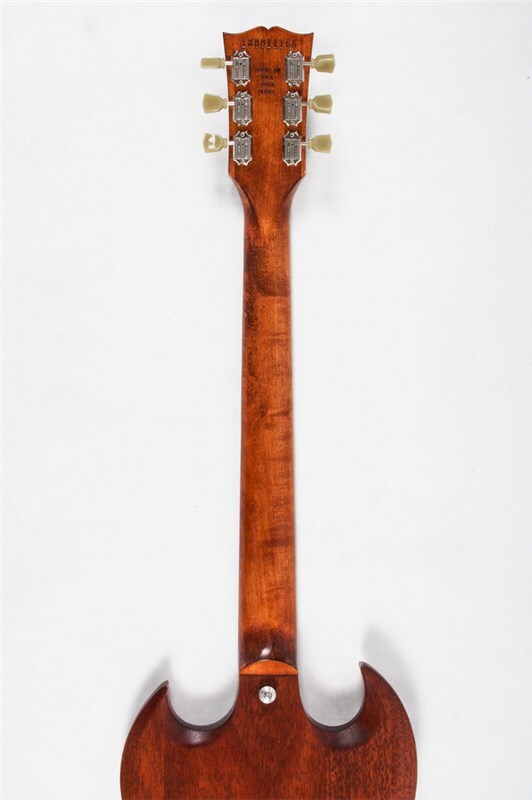 Paired with the neck and body stylings the headstocks add yet more character to the guitar. 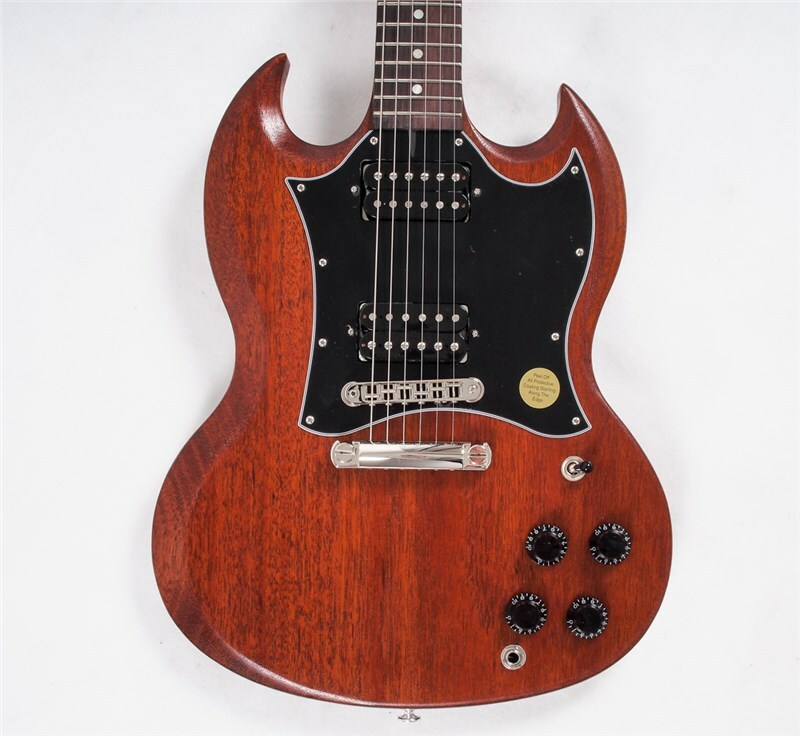 The SG Special Faded is fitted with a set of PAF humbucking 490R and 490T pickups, giving you that classic vintage sound with an increased mid-range bite. 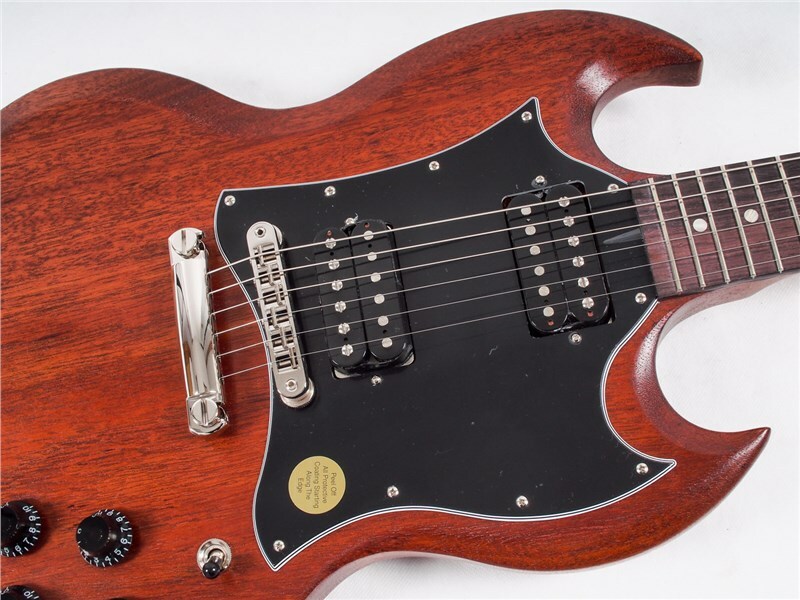 A faster attack makes this guitar suitable for harder rock styles, whilst still providing a smooth vintage tone at lower velocity. 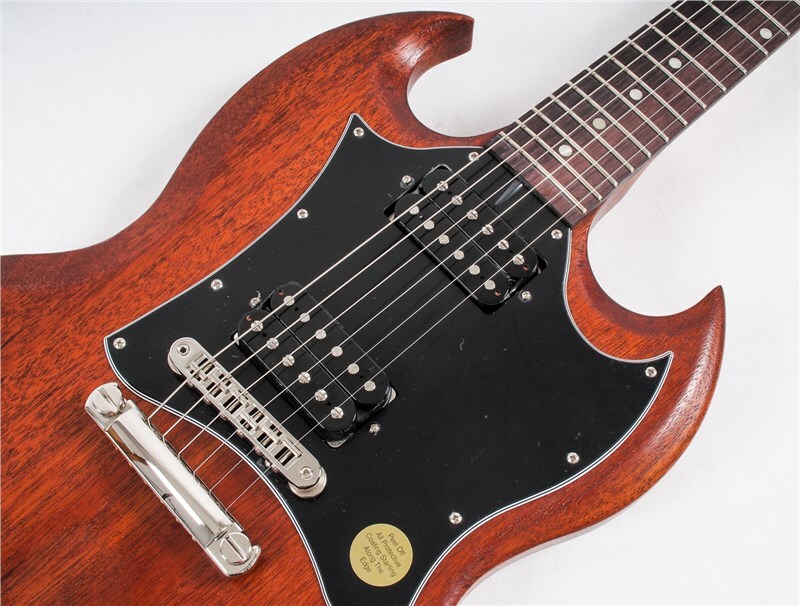 The 2018 SG Faded sports an aluminium tune-o-matic bridge, the infamous fixed bridge born way back in 1953 offers unparalleled reliability, sustain and performance. 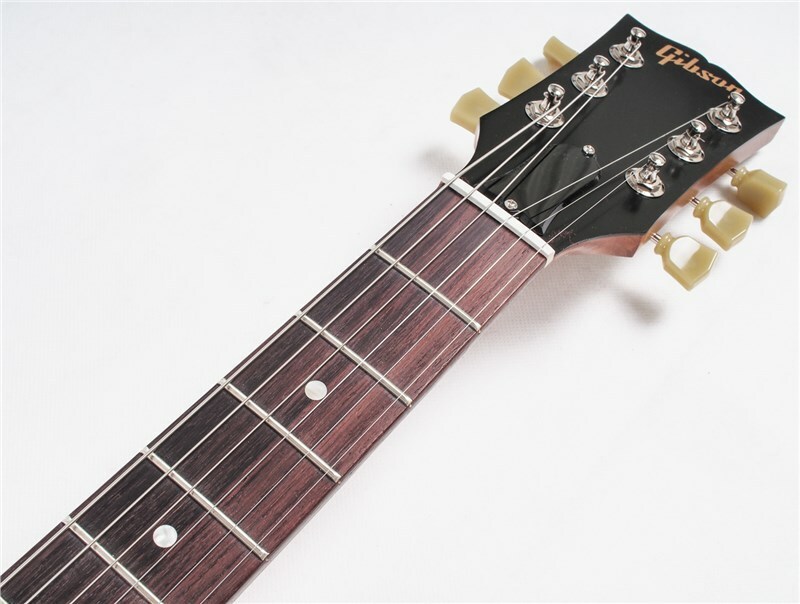 The hardware is nickel finished and includes a black switch tip and four black top-hat control knobs that compliment the Faded's dark brown colour. 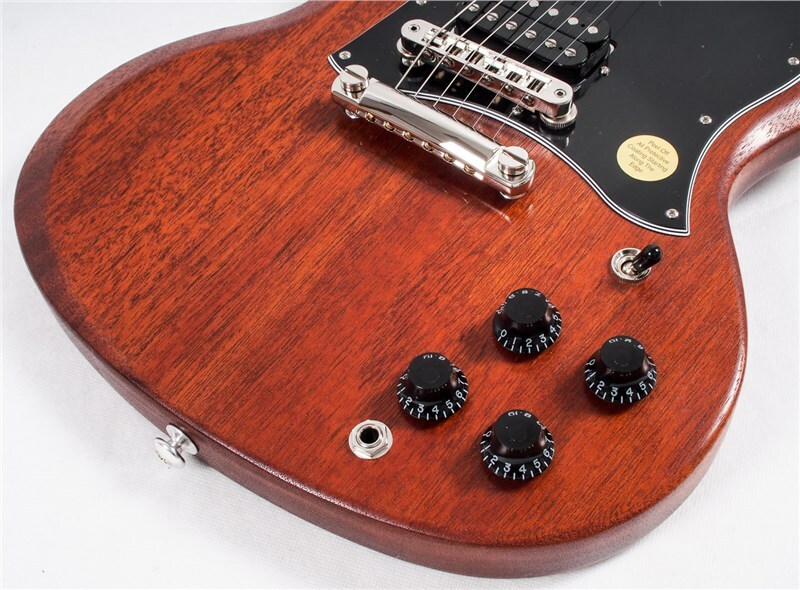 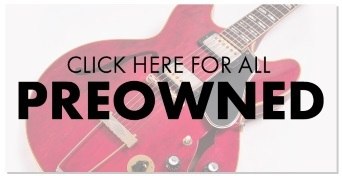 The Pick plate is a large black 4-ply that runs through the pickups and bridge, it looks great held into place with its four chrome screws and lined with a light metal.